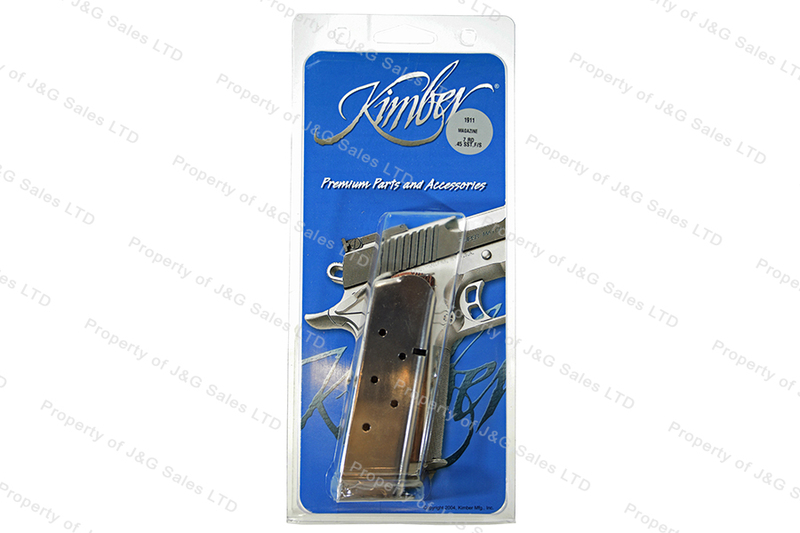 Kimber 1911 45ACP 7rd Factory Magazine, Stainless, New. On line purchase was easy. Delivery very quick.